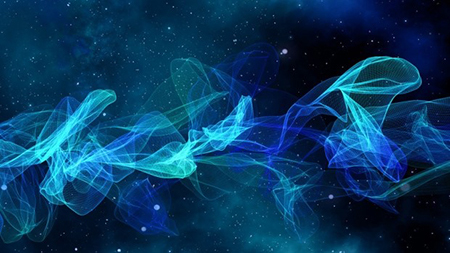 For years, scientists have tried to develop a universal theory of everything. Steven Hawking predicts that such a theory will be discovered in the next 20 years. A new theory asserts that biology, not physics, will be the key to unlocking the deepest mysteries of the universe, such as quantum mechanics. “The answer to the universe is biology — it’s as simple as that,” says Dr. Robert Lanza, vice president of research and scientific development at Advanced Cell Technology. He details his theory in The American Scholar‘s spring issue, published on Thursday. 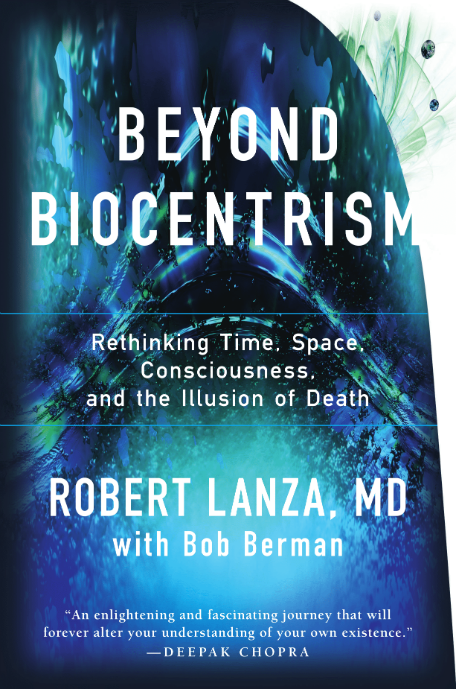 Lanza says scientists will establish a unified theory only if they radically rethink their understanding of space and time using a “biocentric” approach. His article is essentially a biological and philosophical response to Hawking’s A Brief History of Time, in which he questions how we interpret the big bang, the existence of space and time, as well as many other theories — assertions that might ruffle the feathers of some physical scientists. But Lanza is used to controversy. The 2005 Wired Rave Award winner has seen plenty in response to his stem cell and cloning work at Advanced Cell. And he’s ready for the scientific row his latest work is likely to engender. At several points in his article, he argues that cosmologists are doing work that has been hijacked by creationists. Lanza argues that time is not the linear phenomena that we are comfortable with. Rather, our perception of time is a tool we use to understand the world around us. While it works well for the average person, it hampers our understanding of advanced physics. In this Wired News Q&A, Lanza explains more about the theory he calls his life’s work . Wired News: You call your theory of the universe a biocentric theory. What, exactly, does that mean? Lanza: This new theory presents a shift in world view with the perspective that life creates the universe instead of the other way around. WN: I imagine that a lot of physicists will be rather upset by your article. How do you expect them to react? Lanza: People are not going to be very happy with what this all means. This theory is going to invalidate their (some scientists) entire life’s work. I will definitely get crucified. We’ve got the scientific structure and framework incorrect. We need a theory that is internally consistent. We can’t do this without creating a biological understanding of space and time. This will require restructuring science so that biology is above physics. WN: Does that mean you think that big physics and astronomy projects should not be funded? Lanza: Of course they should be funded. I don’t think that everything should be changed. What I am saying is that there is a missing piece to the puzzle of how the universe works. The answer is biology. It is as simple as that. 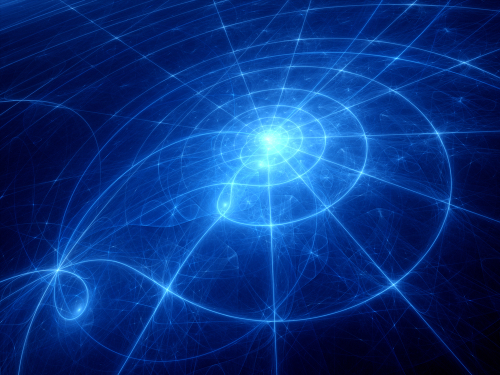 The biological picture of space and time must be integrated into our understanding of physics. WN: Why do you think that there is such a deep misunderstanding of what time and space really are? Lanza: Our minds are structured to think that way. Even Einstein avoided the question of what space and time are. He simply defined them as what we measure with clocks and measuring-rods. However, the emphasis should be on the “we,” not the measuring. WN: Do you expect that some people will read your article and think you mean that they can sit on a mountaintop and meditate to change the world around them with mind powers? Lanza: We can’t decide that we want to jump off the roof and not get hurt. However much we want, we can’t violate the rules of spatiotemporal logic. WN: In your article, you make the assertion that time and space do not exist. What do you mean by that? Lanza: There is something very unusual about them. We can’t put them in a marmalade jar and take them back to the lab for analysis. Space and time are forms of animal sense perception. Space and time are not objects or things — they are forms of animal sense perception. Thousands of articles and books have danced around the desire to toss off the current mechanical world view that has dominated Western culture for hundreds of years. While some imply that time and space may not in fact exist, this article diagrams, for the first time, such a universe — a universe in which time and space do not exist as physical realities independent of humans and animals. WN: You seem to disagree with how the world was created. Lanza: There are serious problems with the current world view. We pride ourselves in our current beliefs and then we (scientists) say, and by the way, we have no idea why the big bang happened. WN: Can you explain why we should doubt the things that are accepted as the truth in science classes everywhere? Lanza: For the first time outside of complex mathematics, this theory explains the provocative new experiment that was just published in Science last month. This landmark experiment showed that a choice you make now can actually influence an event that has already occurred in the past. Scientists continue to dismiss the observer as an inconvenience to their theories. Real experiments show that the properties of matter itself are observer-determined. A particle can go through one hole if you look at it, but if you don’t look at it, it can actually go through more than one hole at the same time. Science has no explanation for how the world can be like that.